Enjoy a unique Saturday afternoon as Rich Custer will discuss the preparation of a history, in words and in pictures, of the Carpatho-Rusyn immigrant communities in the state of Pennsylvania. Through the collection and research of chain migration data, parish histories, church and civil records, immigrant newspapers, photographs, oral histories, and memoirs, Rich Custer has amassed a collection of source material that he is assembling into the most comprehensive look at the history of Carpatho-Rusyn communities anywhere in the world. He will specially address the history of Carpatho-Rusyns in the Delaware Valley, in places like Philadelphia, Chester, Mont Clare/Phoenixville/ Bridgeport, as well as Trenton, Roebling, and Camden in New Jersey. Admission is free and open to the public. 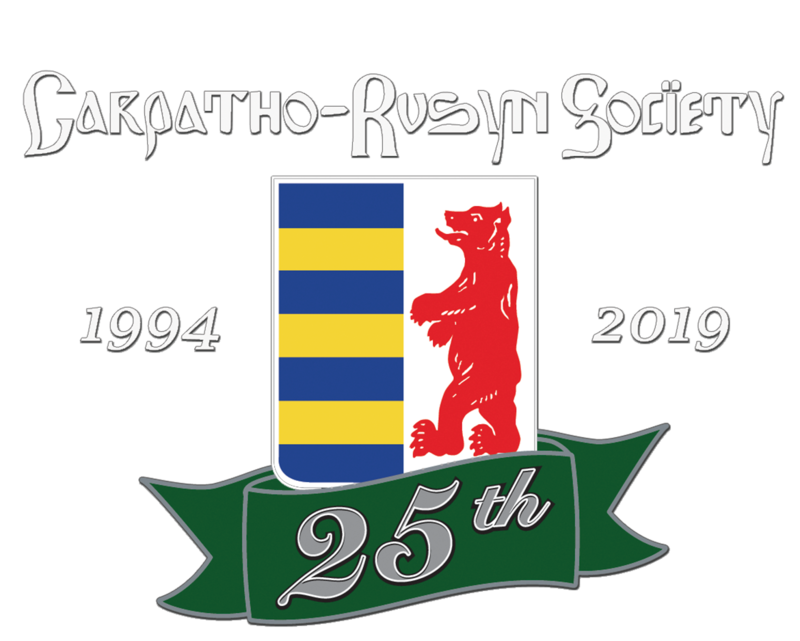 Rusyn literature will be available for sale. A social hour is scheduled for 1:00 pm when viewers could enjoy freshly brewed coffee along with cookies or cake. For further information please call 609-882-4872 or email: jchanda@bergen.edu.